Video is a powerful way to deliver any message to any audience. Since the birth of television, video (both recorded and live) has been the #1 media platform to reach any target audience anywhere across the globe. Now, with Internet access and the ability for anyone to post video for FREE, it’s amazing that more people aren’t taking advantage of this huge target marketing and advertising opportunity. Brand Yourself – Create a 1-3 min. short video about YOU. The best approach here is to do it interview style and have 1 of your fellow agents interview you. This will be easier for you as well. Just write down 10 questions that you want them to ask and then start recording. Home Buying Tips – What are the Top 20 Buying Tips you could share with a potential buyer? Write these down and create a series of videos. This will give you content for a long time and Best of All you are Branding yourself as the Expert in your market place. Client Testimonials – Once again we bring in Branding. Now your clients are going to Brand you as the expert. Do this on the day of closing. Just get a quick 30-60 sec. Testimonial. Make sure you talk with them prior to springing the camera on them. You’ll have video testimonials for your websites and blogs. 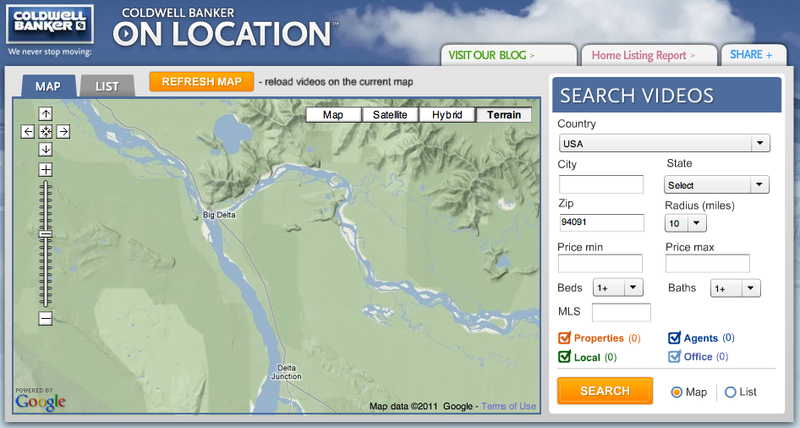 Community/Neighborhood Tours – What are the Top 10 Neighborhoods in your market that are currently moving inventory? Create 3-5 min. video montage of the Community/Neighborhood. No need to worry, I will walk you through this and assist you in creating fantastic tours. Community/Local Events – What are the Top 25 Events in your Market? Let’s create 2-3 min. montage videos of these events. Christmas Parade, 4th of July, Farmers Markets, Art and Music festivals, etc…. Local events are some of the most seasonally searched on the web. 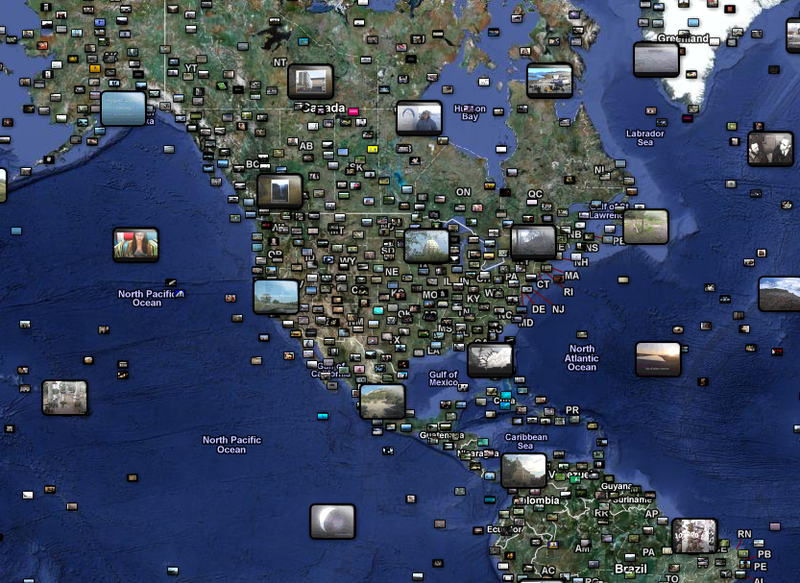 Schools – Meet with the principal of each of your local schools and create a 2-3 min. interview all about the school. Use sites like screenr.com to create videos about schools scores, ratings, top awards etc. that can be acquired from sites like greatschools.org and others. Interview local business owners – Each month sit down with a local business owner and create an interview about there business. This will provide you with amazing content and extremely Strong Relationships with the business community. Glossary of Terms – What the Heck is CRS, ABR, CRE? How about Escrow, The Closing Process – There are so many terms in the real estate world that you can do a video on. 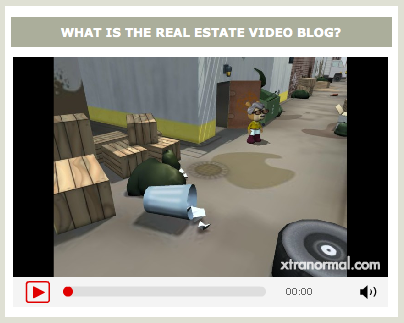 Write down the Top 25 and create a series of videos on Real Estate Terms. Your Partners – The people you work with the most such as Home Inspectors, Mortgage, Radon, Home Stager etc. Let’s create a video series about 2-3 min. each featuring these partners. 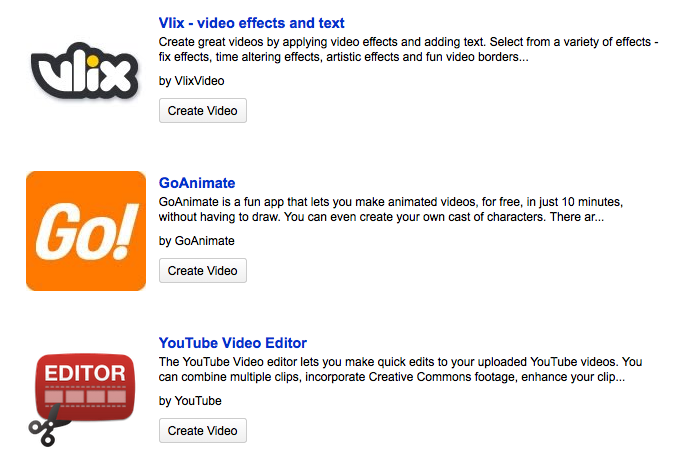 Here are some FREE sites and tools that will be useful as you dive into the video realm. As you explore some of these, you’ll discover many creative ways to take your video experiences to the next level making the message you’re trying to deliver more powerful and much more fun for your viewers and target audiences. 2. 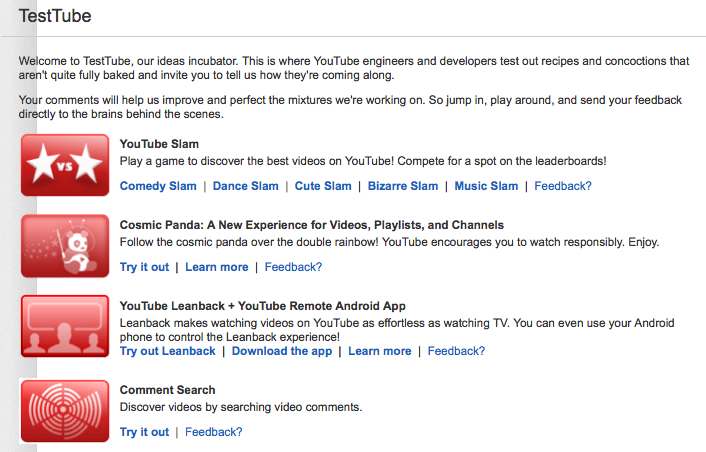 See what some companies are doing with their Youtube Channels to enhance the experience. 3. 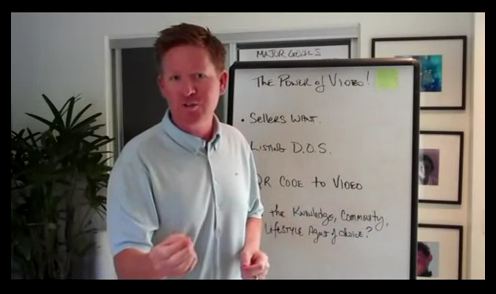 Tom Ferry explains the importance and “POWER” of Video in your Business. 6. 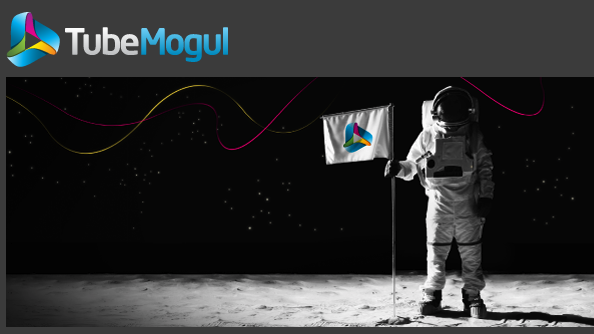 Syndicate your Video across a multitude of Video Hosting sites with TubeMogul. 7. Get a FREE Offline Video conversion software to convert your videos into any format. 8. 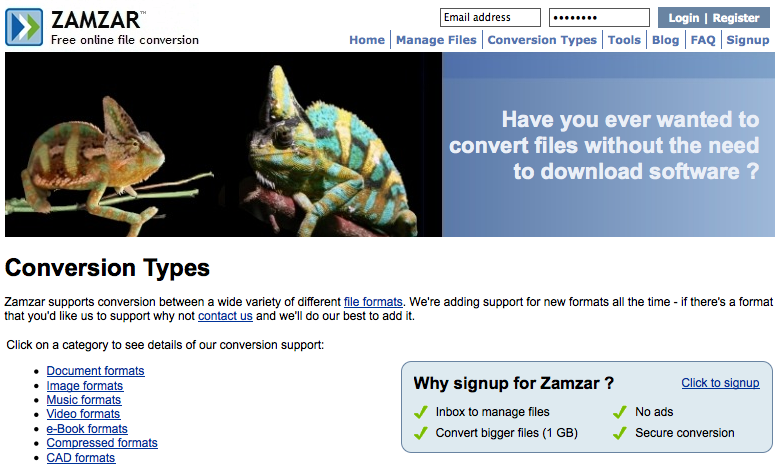 Convert any video or ANYTHING to ANY format online using Zamzar. 9. 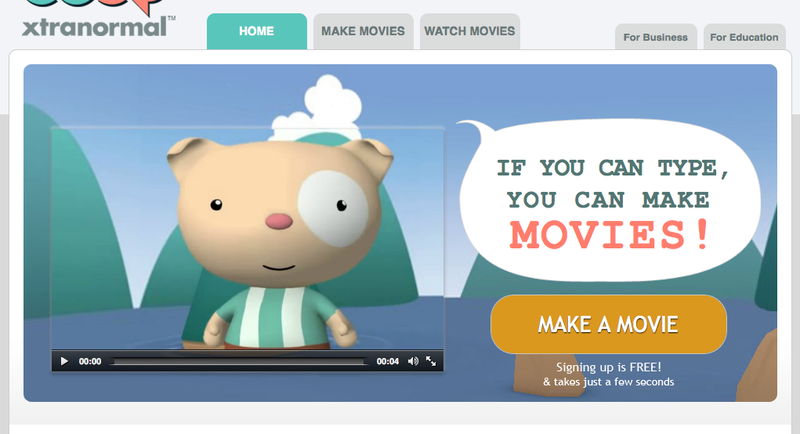 Create video by selecting characters and simply typing text with Xtranormal.com. 10. Article Video Robot can convert your text articles into video. 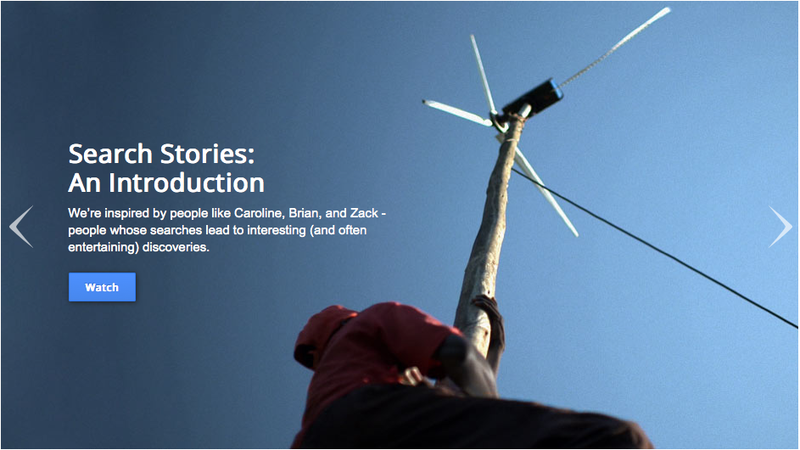 Bonus II: Create your own search Google video stories with Youtube’s Search Story tools. Bonus III: Need Royalty FREE Music for your videos? Incompetech has a large library and variety. Online video editing tools, sites, and products to make your videos look PRO! Finally, Youtube’s TestTube, some unique and awesome features/tools you don’t want to miss.